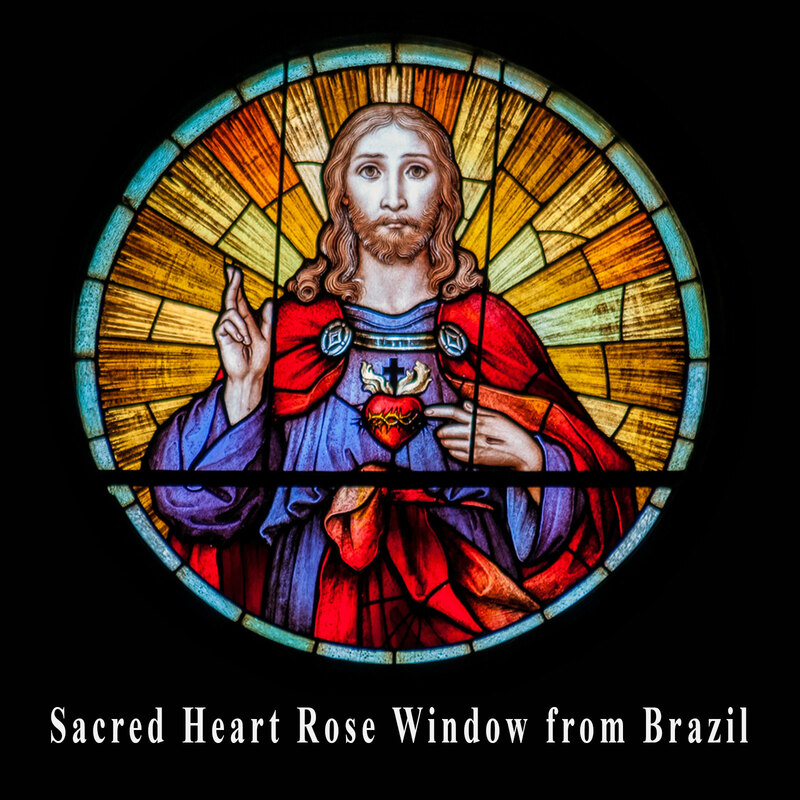 The Lumen Fidei Institute is placed under the heavenly patronage of the Sacred Heart of Jesus, the beautiful image of Christ's Love for humanity. Most Sacred Heart of Jesus, I place all my trust in You! 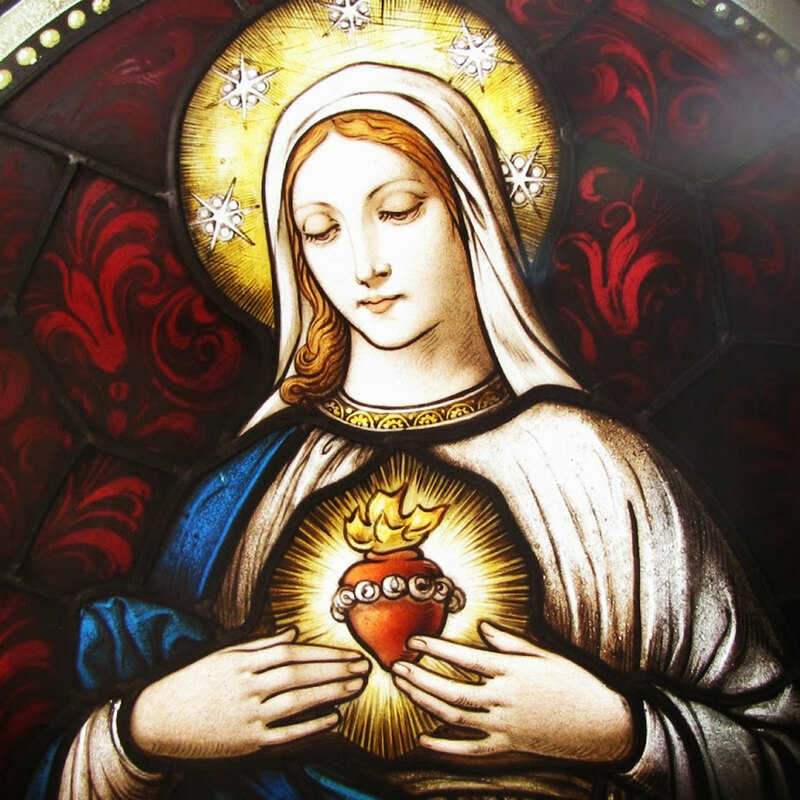 The Lumen Fidei Institute is also under the heavenly patronage of the Immaculate Heart of Mary. "Have compassion on the Heart of your Most Holy Mother, covered with thorns, with which ungrateful men pierce It at every moment, and there is no one to make an act of Reparation to remove them." The five first Saturday devotion of reparation was asked for to make reparation for, Blasphemies against the Immaculate Conception, blasphemies against Mary's Her perpetual virginity, blasphemies against her Divine Maternity, blasphemies of those who publicly seek to sow in the hearts of children indifference or scorn, or even hatred of this Immaculate Mother and offences againt Mary as depicted in holy images. 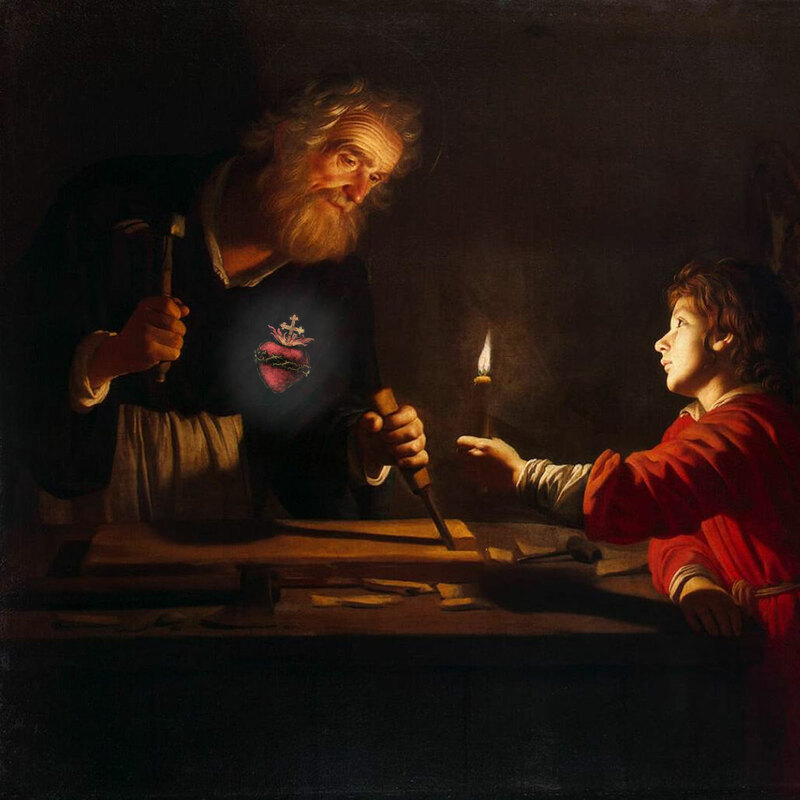 The Lumen Fidei Institute is also under the heavenly patronage of the Most Chaste heart of St Joseph. In 1938, a sister of the Congregation of the Precious Blood, known as Sister Mary Ephrem, began receiving locutions from Christ. These inner locutions were later followed by apparitions which included some apparitions of St Joseph. In October of 1956 she received an inner locution from St. Joseph, followed by his apparitions in 1958 in which he spoke of his spiritual fatherhood, his protection of the Catholic Church and devotion to his Most Pure Heart. 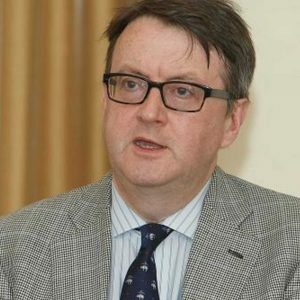 It is known that Archbishop Paul F. Leilbold, spiritual director of Sister Mary Ephrem, was a supporter of the apparitions, granting the Imprimatur to the messages. On March 30 1958 St Joseph said. "I am the protector of the Church and the home, as I was the protector of Christ and His Mother while I lived upon earth. Jesus and Mary desire that my pure heart, so long hidden and unknown, be now honored in a special way. Let my children honor my Most Pure Heart in a special manner on the First Wednesday of the month by reciting the Joyful Mysteries of the Rosary in memory of my life with Jesus and Mary, the love I bore them, and the sorrow I suffered with them." 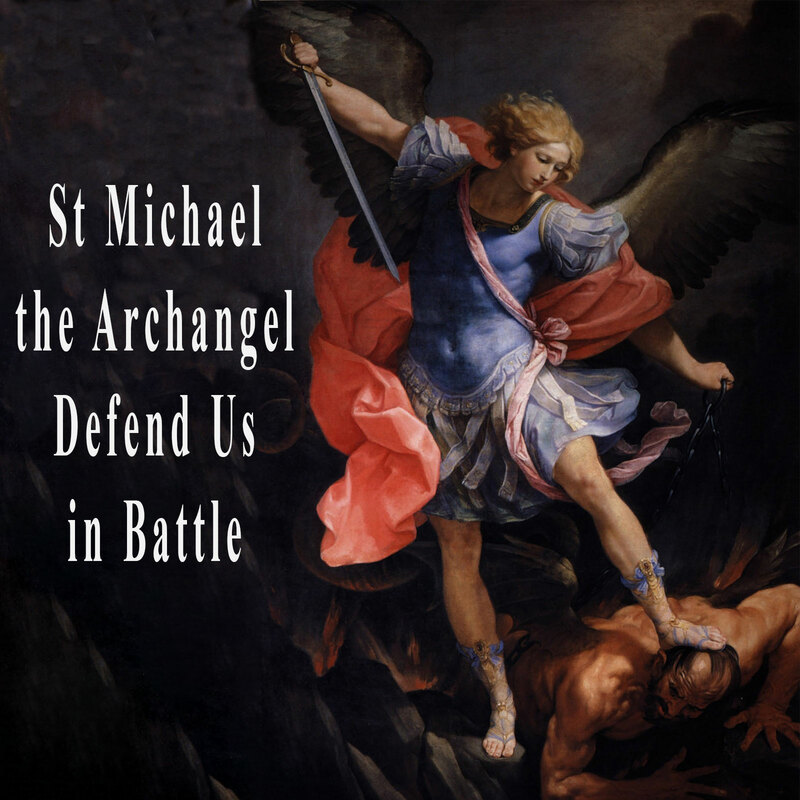 Finally, the Lumen Fidei Institute is placed under the heavenly patronage of St Michael the Archangel as our protector. defend us in the hour of battle.